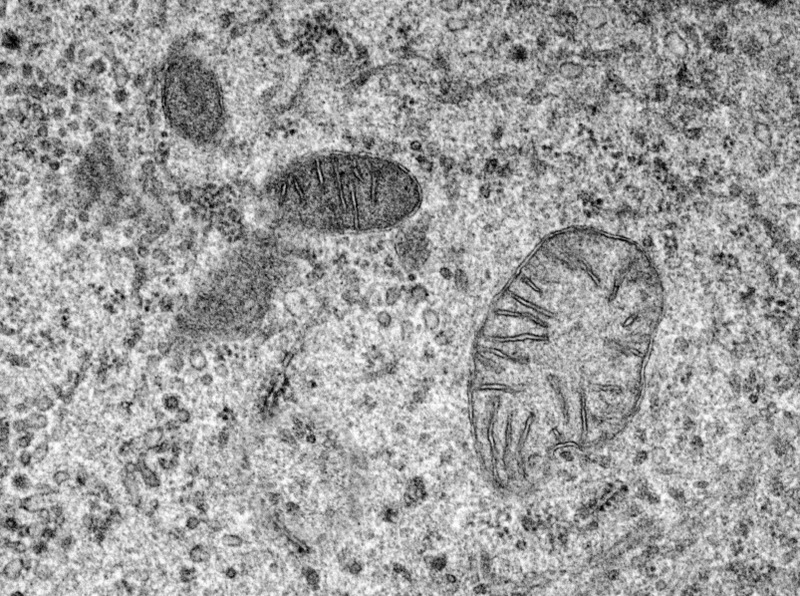 When was the last time you heard the term “mitochondria”? You may remember labeling in a diagram of the cell in biology class. This unique yet underappreciated and under-explored organelle is the power plant for your body’s cells. It’s where you get your energy from! They generate the energy your cells need to function properly. Since every cell has unique energy needs, the number of mitochondria in cells can vary from one to thousands to meet higher energy demands. Aside from producing energy, mitochondria are also busy with other processes, including the cell cycle, cell growth, and cell death. When mitochondria are damaged, however, things can start to go wrong. Mitochondrial damage is linked to a list of various diseases and disorders, the process of aging, and even heart failure. Researchers are even starting to explore the role mitochondrial damage plays in the formation of cancerous tumors. In a sense, the role mitochondria play can be considered a double-edged sword. On the one side, they help extract the energy we need from carbs, protein, and fats in the food we eat. On the other side, this process releases many electrons that act as free radicals. Free radicals are the “bad guys” that wreak havoc in our cells and the mitochondria are no exception. Thankfully, antioxidants like lipoic acid can clean up the mess free radicals can make. Lipoic acid is a coenzyme that can reduce the amount of free radicals hanging around the cell and can boost mitochondrial function. During aging, mitochondria are more and more vulnerable to damage from toxins and oxidation, especially in liver cells. Animal studies have shown that supplementing a diet with lipoic acid can protect cells against toxins. Lipoic acid can reverse the increased vulnerability that aging cells have toward oxidative damage. In other words, the older cells are, the greater their need for this antioxidant. Lipoic acid can meet that need. A growing body of evidence shows that damaged mitochondria can also play a role in migraine attacks. A research study published in the journal Headache found lipoic acid to be a potential source of migraine relief due to its ability to enhance energy production in mitochondria. Of all the organs in the body, the heart needs healthy mitochondria the most. Mitochondria play a central role in helping the heart function normally. This is a huge topic of interest for researchers studying heart disease since heart disease is the number one killer in the United States. In fact, one study published in the Journal of Clinical Hypertension found that alpha-lipoic acid combined with acetyl-L-carnitine can reduce blood pressure in patients with heart disease. They found that alpha-lipoic acid works because it is an antioxidant that focuses directly on the mitochondria. A diet rich in antioxidants, especially from fruits and vegetables, is important for cleaning up the mess reactive oxygen species can make in our cells. Two noteworthy supplements that directly support the mitochondria are alpha-lipoic acid and coenzyme Q10 (an enzyme naturally found on the inner membrane of mitochondria). They are a great way to protect from or even reverse mitochondrial damage. As we age, our levels of these potent antioxidants drop. A steady supply of these antioxidants helps keep mitochondria working at their best. For more information on how these supplements can work to boost your metabolism and your immune system, visit the EnergyFirst pages on alpha-lipoic acid and Coenzyme Q10. Curr Opin Clin Nutr Metab Care. 2007 Nov;10(6):688-92. Adv Exp Med Biol. 2012;942:249-67. doi: 10.1007/978-94-007-2869-1_11. J Clin Hypertens (Greenwich). Apr 2007; 9(4): 249–255. Front Oncol. 2013; 3: 292.